With the latest regulations calling for retention of conduit and cables to be fire retardant, Jubilee’s ranges of Multiband, Quick Release Straps and P-Clips offer the perfect solution. 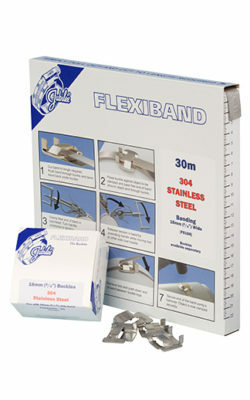 Additionally Multiband and Quick Release Straps can be used to secure inspection boxes. 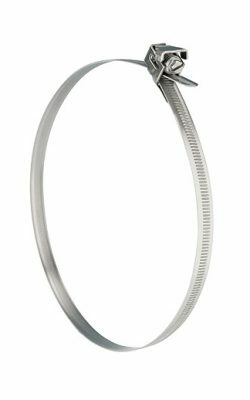 Jubilee® Clips are the brand of choice for the installation, repair and maintenance of waste water systems. 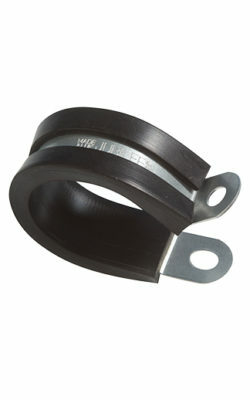 High Torque clips are used on flexible connections in underground pipework and Original Jubilee® Clips are the clip of choice for engineers performing less invasive Renovation of internal down pipes. Jubilee® Multiband and Flexiband are commonly used for sign fixing, but also used to attach other items to lamp- and signposts, such as litter bins and flower displays. 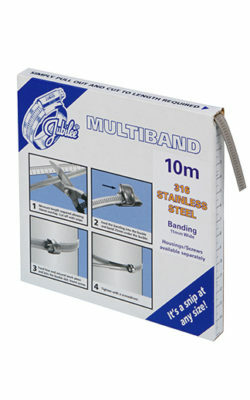 Quick Release Straps are popular when strapping telecommunication equipment and CCTV cameras to lampposts.